Every year, Canstar researches and rates the personal loans available in New Zealand. 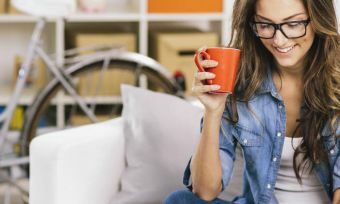 This year, we have analysed 30 personal loan products from 10 lenders, with TSB Bank scoring a 5-star rating for both secured and unsecured loans. When it comes to personal loans, the operative word for TSB Bank is personal, with the lender matching loan types to the individual customer. 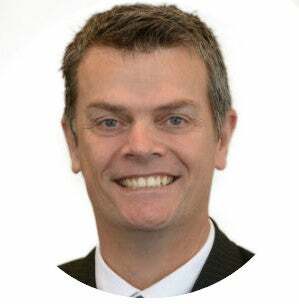 Canstar caught up with Brent Woodhead, TSB Bank’s marketing general manager, for some top tips on the personal loan application process. When it comes to applying for a loan, what can customers do to speed up the application process? What information and documents do they need to be able to provide to the bank? What are the main differences between secured loans and unsecured loans and what does TSB Bank consider to decide which loan is right for the customer? Unsecured or secured loans, what are people choosing at the moment? And why is that? Any other advice for customers who are interested in taking out a personal loan? Anything they should be aware of before starting the application? Click here to read the full personal loans report for 2016.